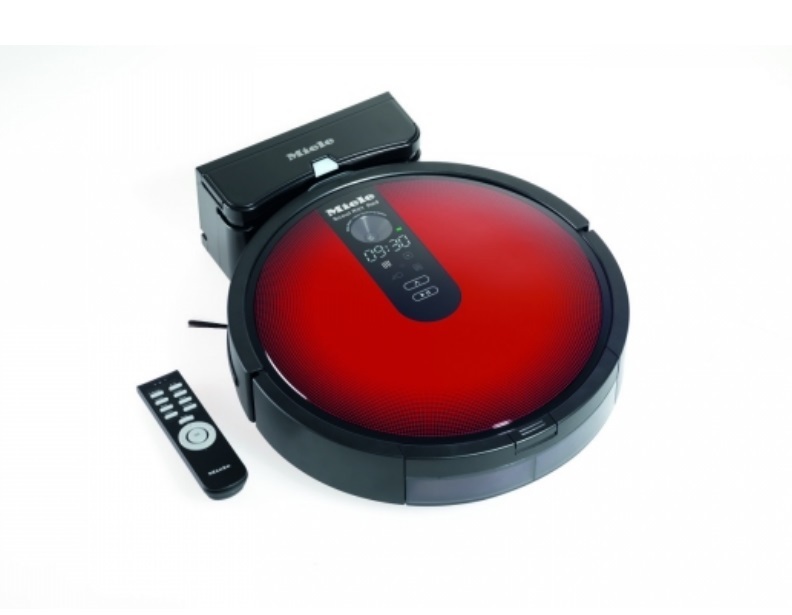 Miele vacuums are known far and wide for their quality and construction, and eVacuumStore carries all the parts and accessories to outfit your favorite vacuum. 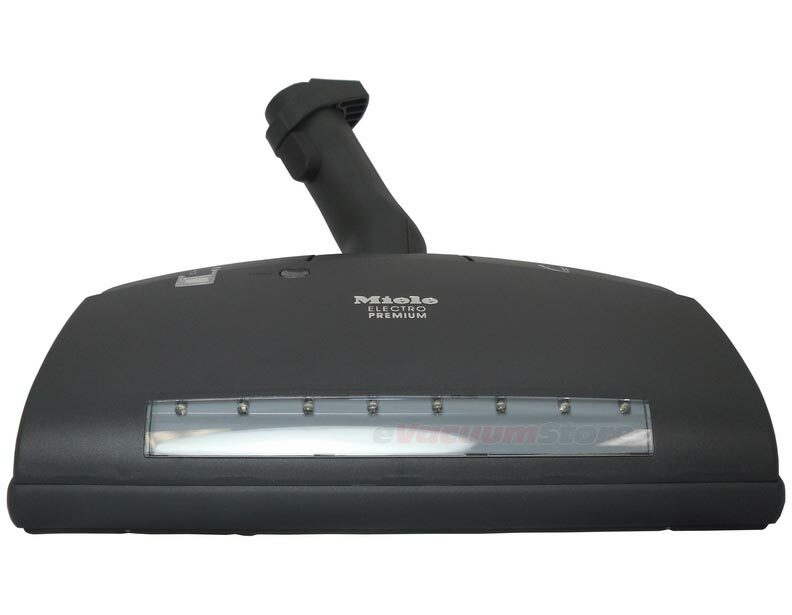 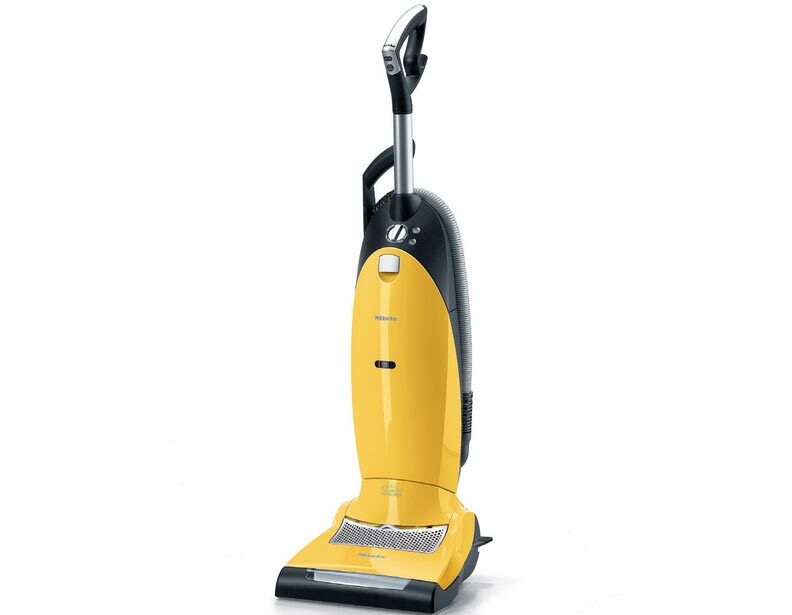 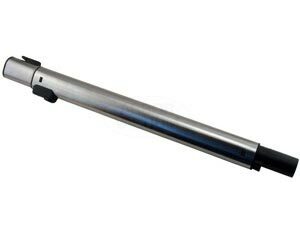 We offer wands, power heads and various attachments so you can keep your house and car clean. 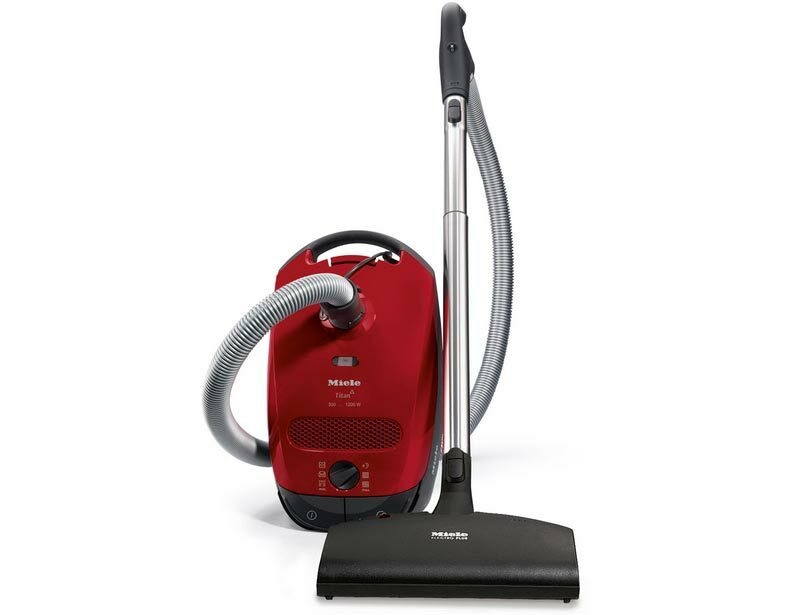 With Miele offering both canister and upright vacuums, we carry an extensive array of accessories and parts specific to these vacuum types such as CarCare accessory kits and more. 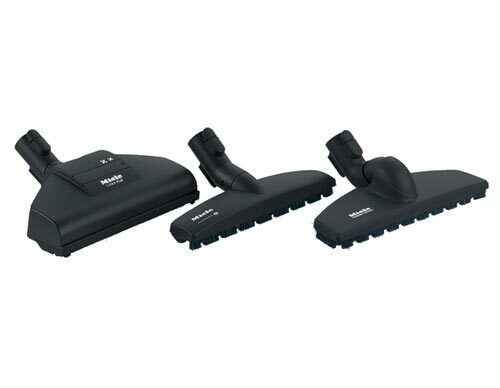 If you do not see the specific accessory you are looking for, or have a question about these Miele vacuum parts you need, then contact one of our service technicians at 866-972-8227 and we will be happy to assist you.